Can't you get enough of our terrazzo pattern products? Good news! 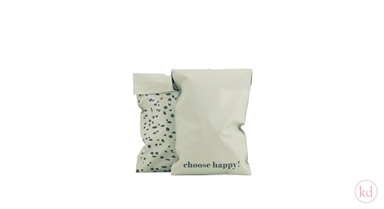 We also have the terrazzo pattern for the shipping bags. Now you can combine all the nice terrazzo products with each other. 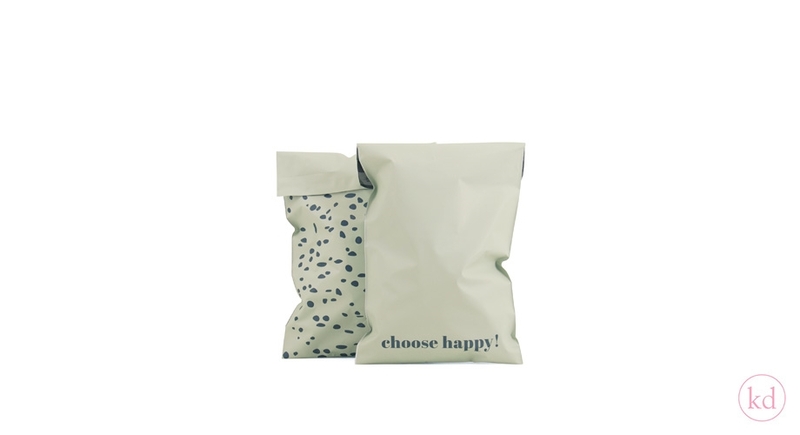 This is the small version of the shipping bags, but we have also a medium and a large size of the terrazzo shipping bags. Choose happy and enjoy your day.